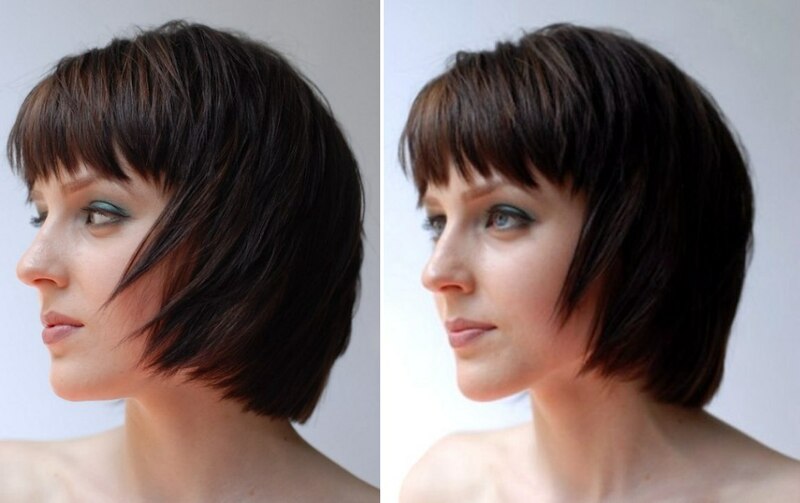 The Cut: A classic bob has been razor cut to give definition and texture. Brought forward to create softness around the face. The Colour: A light brown base has subtle highlights added to create an impression of movement in the haircut.